A study showing that the population of people over age 65 will increase to 88million by the year 2050 – meaning there will be a huge need for services for the elderly. Reference to Episode #08: It Takes A Village to Care for the Elderly. New “Affinity-Based” senior living communities are springing up around the country like Chinese-American and Indian-American communities. The Harvard Study of Adult Development, which started in 1938, has shown that relationships are the key to a long happy life. A British study in which the extreme elderly (over the age of 95) were interviewed about death and dying showed that they were at peace with death, ready to go and had talked with their doctors about death, but not their families. A newly released survey of doctors found that they overwhelmingly support new CPT codes that allow for billing for end-of-life conversations and planning with patients but most of them report they are not ready to have these conversations because they have not been trained and don’t know what to say. The Credit for Caring Act is currently being discussed in the US Congress and would provide up to $3000 per year in tax credits for family caregivers. Reports of funeral ritual behavior from the animal kingdom. Driving Miss Norma – the story of a 90-year-old woman who said “no” to treatment after her cancer was diagnosed and is currently traveling the US in an RV with her son and daughter-in-law. Be sure to leave comments below, subscribe to the podcast, write reviews, and recommend EOLU to your friends. 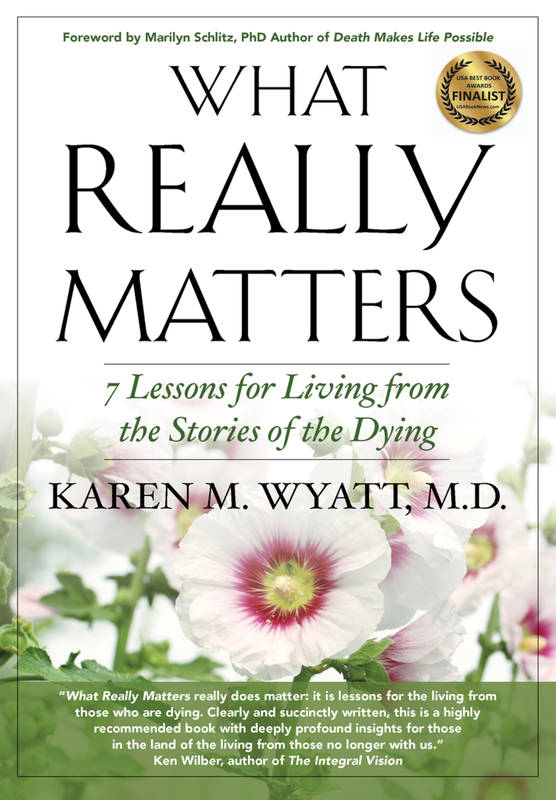 Looking forward to our next opportunity to chat about the end-of-life!